This is your chance to meet Christ for the first time or get to know Him all over again! A time to encounter the Savior that laid down His life for you... a time to find out what this sacrifice meant for you and your life... a time to commit or re-commit your life to Him. And, finally, a time to celebrate the life He offers you! A special Agape feast and encounter with the cross. A look at what His death meant for you. 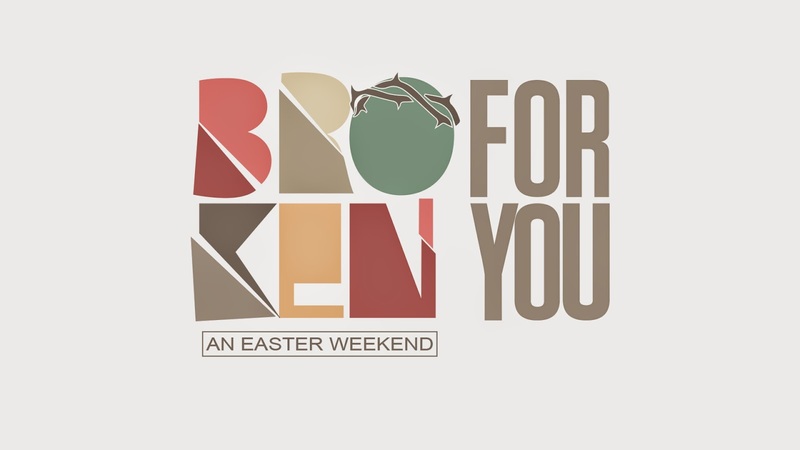 A celebration of Christ's resurrection through music and the Word! Invite your friends and family to this special evangelistic event! KIDS: There will be special programming and crafts for kids!